Happy’s Package Store, located in Clarkston, Georgia. The city issues a moratorium, restricting new businesses from acquiring liquor licenses. Beginning July 5, no new package alcohol permits will be granted in Clarkston. The City Council adopted a new moratorium due to expressed concerns concerning the high number of locations with these permits. Clarkston’s Mayor Ted Terry said the moratorium was put in place to grant the City Council time to review the current laws and regulations concerning package stores. “It has been many years since the alcohol ordinance has gone through an extensive review process,” said Mayor Terry. Clarkston holds over 15 locations that possess a license, which according to the mayor, may be too much. “Too much density of a certain type of business can be detrimental to a balanced local economy,” said Mayor Terry. Mayor Terry said multiple businesses depend on the revenues of the alcohol, tobacco, and gambling businesses. Councilman Mario Williams told The Signal that data supports rising crime rates following high alcohol sales. “We’re about to pass ordinances on alcohol sales, pawn shops, and payday loan establishments. We’re about to regulate that all at one time, and the two main corners we are going to regulate, we put the moratorium [in place] to study the issue,” Williams said. 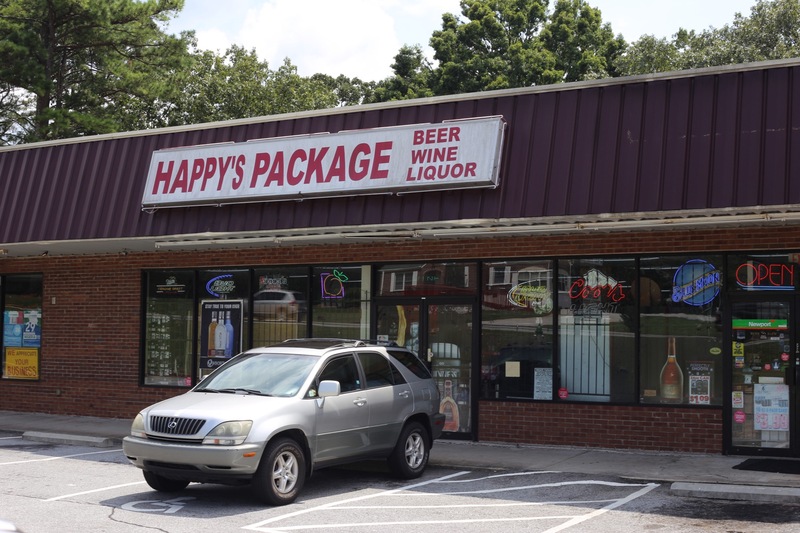 The councilman said hearings will be held within the following weeks to examine the correlation between high volumes of alcohol sales in package stores and crime. “Then what we are going to do is we are going to put distance requirements and geographical requirements on these stores, as well as spatial requirements. We’re looking anywhere from 500 to 1000 feet distance requirement between these stores,” he said. Creating additions to the city’s functional regulations such as distance requirements and zoning laws are used to control a city’s welfare. Now that the moratorium’s goals are more explained, the city has not only much to look forward to in terms of these changes, but also to take part in them. “Businesses that sell alcohol and existing pawn shops, they will be grandfathered in, we are not going to undermine their businesses and we are not trying to put them out of business, this [moratorium] is more of a future perspective growth aid. We just want to grow in a particular way that benefits our citizens and I don’t think additional package stores are going to necessarily benefit our citizens,” clarified Councilman Williams. Melody Olowojoba, a Clarkston campus student, said as a resident, she’s against the city’s decision. “I don’t think the moratorium will be beneficial in helping the community’s welfare because I think that people who want alcohol will always find a way to acquire it, regardless of distance,” said Olowojoba. “Since alcohol, when drunk in large quantities, has most often an addictive power, drinkers will always find a way to obtain it,” she said. “As long as the buyers are there, the sellers will be too, regardless of regulations,” said Olowojoba.